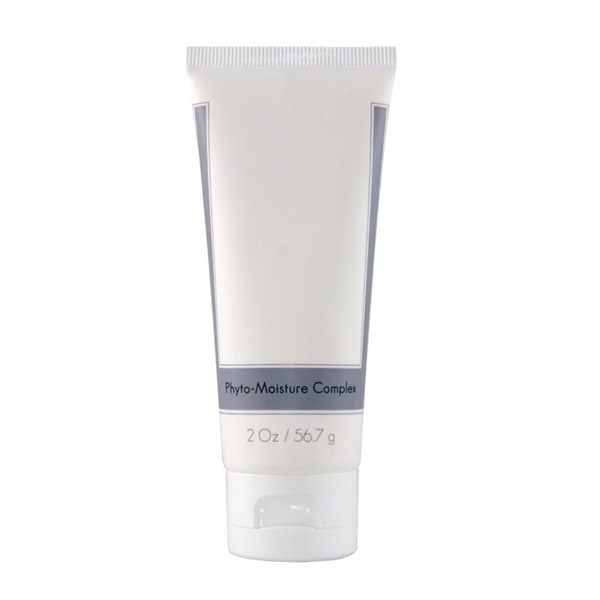 Soy extract combined with an extracellular matrix promoting peptone, accelerates skin rejuvenation while providing anti-wrinkle properties and minimizing fine lines. Minimizes short term negative effects of overexposure to UVA and UVB rays. 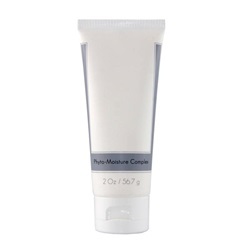 Excellent day/night moisturizer for normal to dry, environmentally damaged skin types.